Welcome! For all of you who are new to the Wonder Boy and Monster World games, I have a special treat for you. 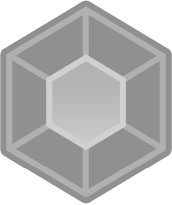 This page will provide a series of links, information, and videos on getting you all caught up on this series from the very first game,all the way to an upcoming game later in 2017. Without further ado, lets get started shall we? Preview Video:What is Wonder Boy? This is a very well made retrospective video that will teach you all the basics. How many games are in the franchise? There are a total of 6 games in the Wonder Boy series...that was until the 30th anniversary came around in 2016. 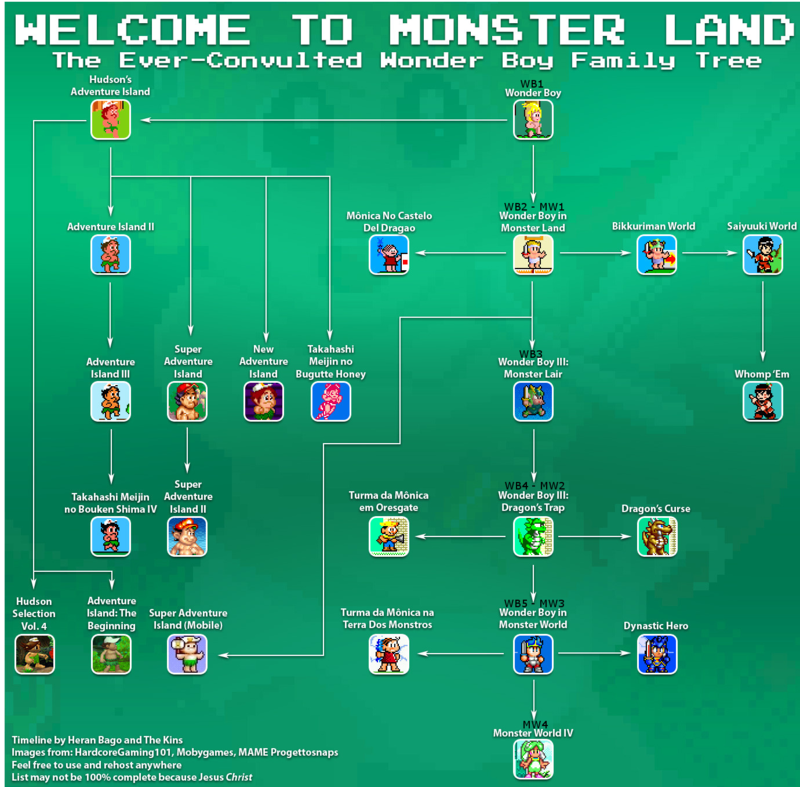 Yes, Wonder Boy began in 1986, a year after hit titles such as Super Mario Bros. The last game in the Monster World spin-off series ended in Monster World 4 which was released in 1994 at the end of the Sega Genesis console cycle, and boy does it show as it is one of the most beautiful games on the system. 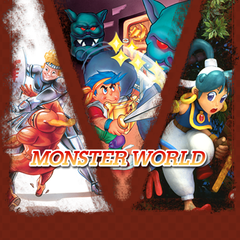 Monster World 4 had a fan translation patch, but was never truly released until 2012 for various 3rd generation consoles. New Wonder Boy games have been taken under the wing of Lizardcube and series creator Ryuichi Nishizawa has been aiding them in the process. These titles include the Dragon's Trap Remake, Wonder Boy Returns, and the highly anticipated Monster Boy and the Cursed Kingdom. Here I will provide you with a few links that will help you dig much deeper into the series. I heavily recommend giving them a look at. They are jam-packed with good stuff. Where can I get these games today? With the abundance of emulators and digital services, it is almost impossible to miss out on these gems. I'm not going to advertise that though, that is something that you should look into yourselves. However, if you want the definitive versions of Monster World 1,3,and 4, then I advise buying the Sega Vintage Collection ports on Play Station Network(PSN) for $10. You will get enhanced ports of all 3 games with various extras such as trial modes, sound tests, save state features, and much more. Believe me, its well worth the money.